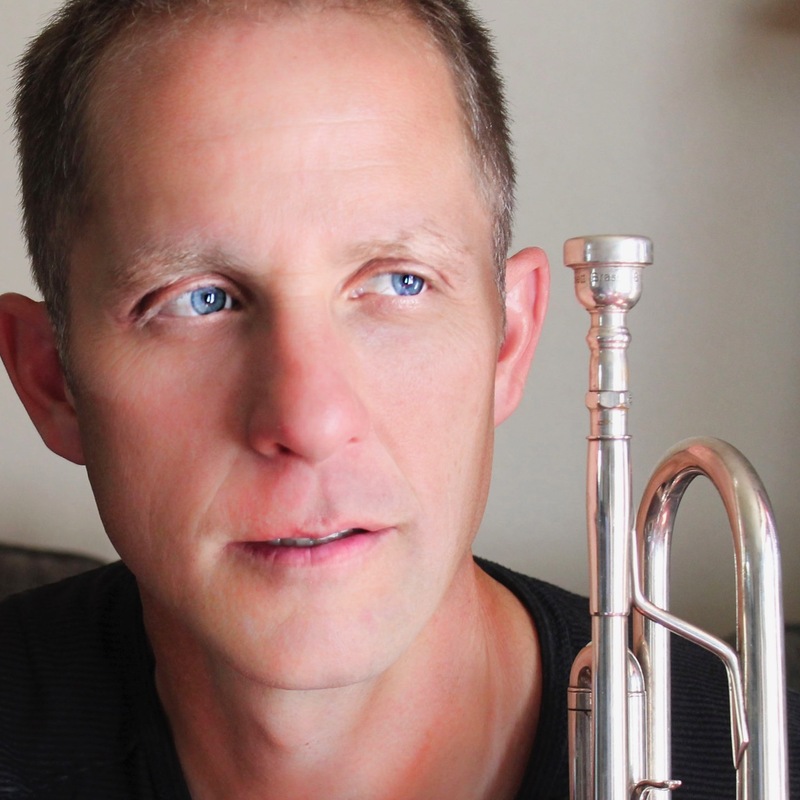 Dr. Jeremy Brekke was appointed Associate Professor of Trumpet at North Dakota State University in 2008. He teaches trumpet, high brass methods, various brass chamber groups, and jazz ensemble. Previously, he was the Assistant Professor of Trumpet at Loyola University in New Orleans from 2002-2008. A native of the area, Brekke received a B.S. in Music Education from NDSU and taught middle and high school band in Langdon, ND. He received a Doctorate of Arts in Trumpet Performance and Pedagogy and a M.M. in trumpet performance from the University of Northern Colorado in Greeley, CO, where he studied with William Pfund and performed with the award winning Jazz Lab Band I.
Dr. Brekke has a very diverse performance background and has experience playing in a wide range of styles. He has played in various orchestras in Colorado and Louisiana and has performed on the Royal Caribbean Cruise Line and numerous big bands including the Jazz Arts Group of Fargo/Moorhead. He was the winner of the Rocky Mountain Concerto Competition in 2001, and has been the featured soloist with orchestras and bands, including The John Philip Sousa Honor Band, Northern Ambassadors Concert Band, and the NDSU Wind Ensemble and Jazz Ensemble. Dr. Brekke is an active clinician and adjudicator and contributes to the International Trumpet Guild (ITG) in various capacities. He currently performs throughout the region including with the Fargo Moorhead Symphony, South Dakota Symphony, Post Traumatic Funk Syndrome, and the NDSU Faculty Brass Quintet and is a Yamaha Performing Artist.